Chairs are few of the things that our designer friends continue to work on to be able to create more and more fabulous designs available to us. Here at Home Design Lover, we do not only showcase lists of homes or living spaces but also furniture and decors that are inside our homes. We in fact encourage choosing the best options we have to be able to create the most conducive space we want to live in. Below are 15 Stunning Chairs as Art Furniture that might inspire you guys, or everyone in general to showcase more of the things they have at home. 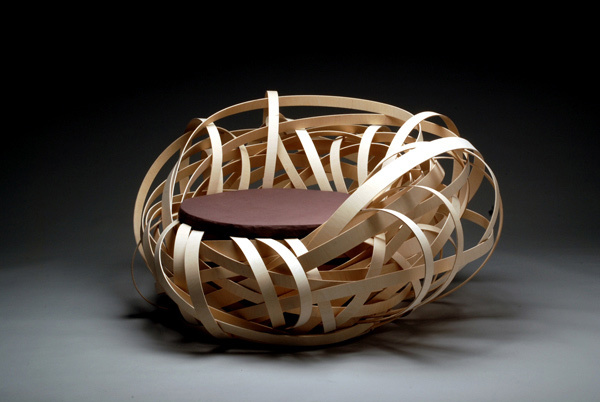 Furniture design is one of the most booming industries in terms of Arts, Architecture and design. 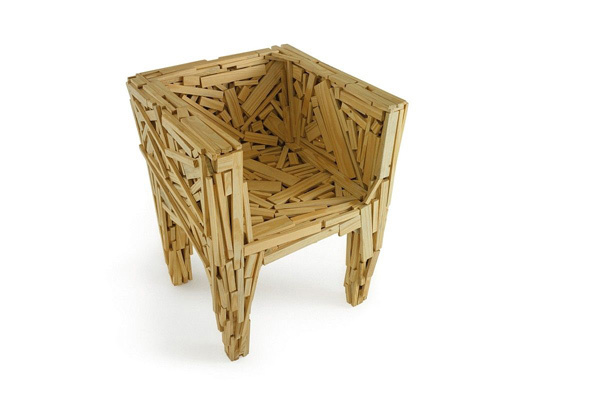 Take a sneak peek at the 15 Stunning Chairs as Art Furniture that we have collected for you guys. Artifort is made up of a team of top notch designers that focus on functionality, comfort and quality and produce aesthetically pleasing designs with the use of innovative materials; one perfect example is this awesome chair and foot rest. 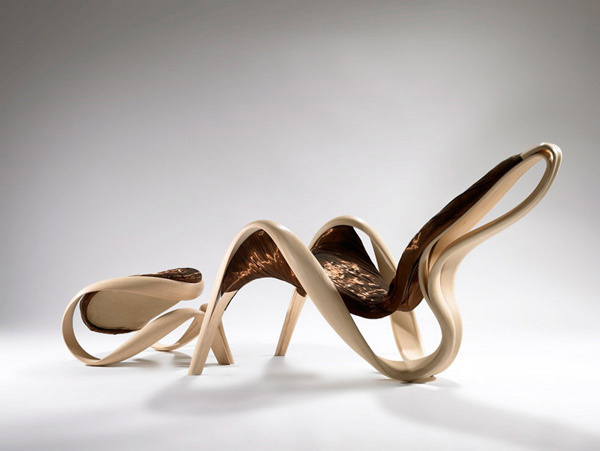 Bring your eyes to take a look at the unique lounge chair design, designed by Jakob Joergensen. 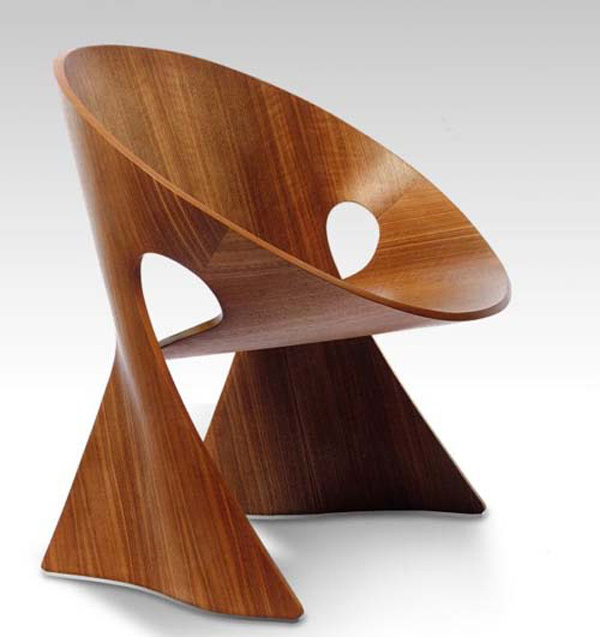 Very unusual chair design from woods but has an elegant design. 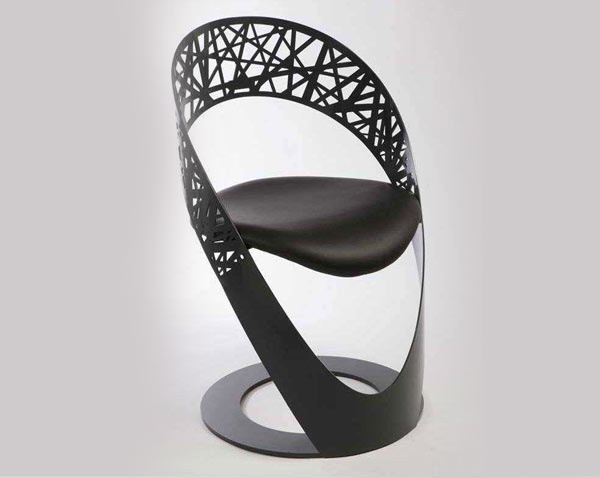 A self-confident piece for the user to explore, this chair design is a simple yet ingenious concept. 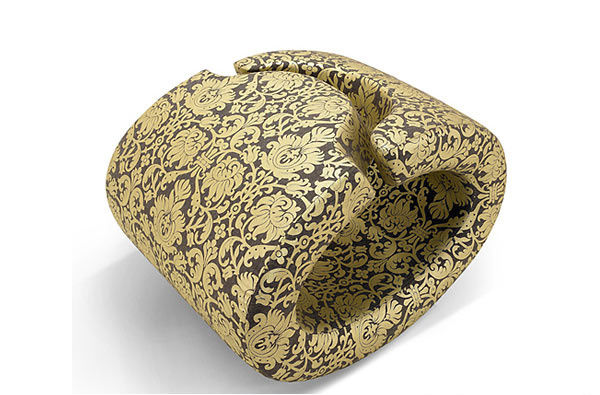 Choose the abstract, artistic form of an oval, or an accommodating armchair complete with armrests. Favela is one example that proves that singular elegance and beauty can even originate from apparent mundane, worthless materials. This is one simple design and very trendy. The casual unique chairs is like ultra-stylish nest or nook, the original chairs design define its function in a unique shaped-design, the lines of the decorative chairs follow those of our body in a seated position – you and item make one unit. 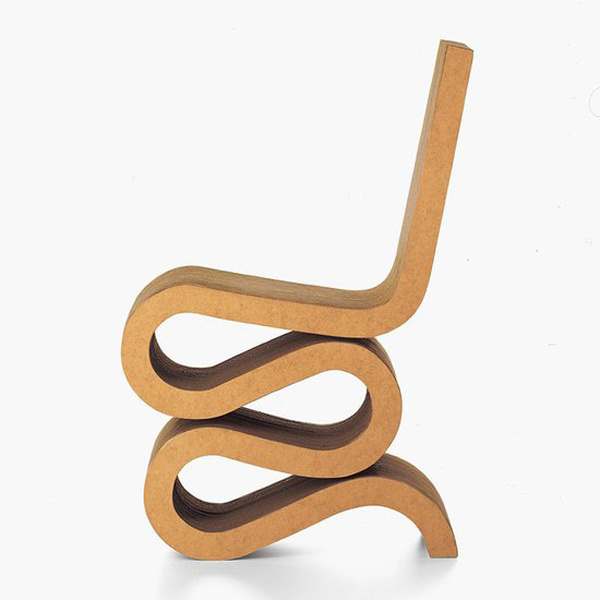 The expressive sculptural form of the chair, composed of two similarly shaped pieces of molded plywood, marks a late highlight in the engagement of prominent designers with this material, which had commenced in the 1930s. We are pretty sure you can imagine where this design was taken from. The unique design makes is more adorable and highly likeable. The designer made it into an inverted pyramid which reflects who he is and symbolizes his hopes for the shape of things to come. The chair is perfect for those who like to feel strong and character. 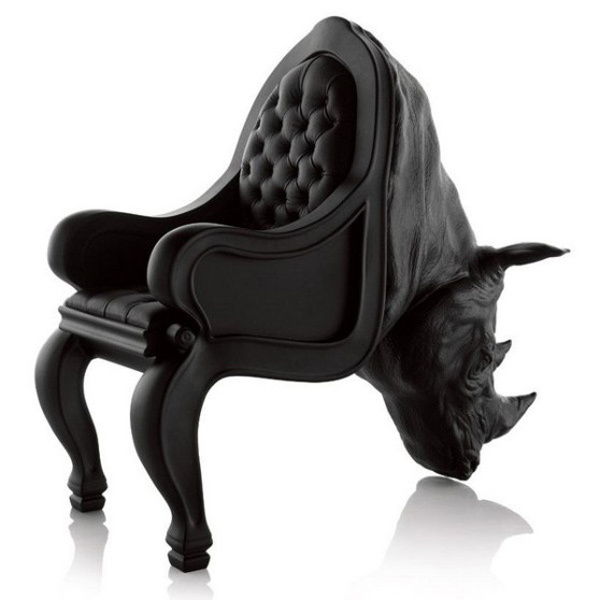 Chair design quite different from the shape and design of the seats in general, you can see from various aspects; among which a black color, the selection of high quality materials and the most prominent is the seat of the head of the rhinoceros. 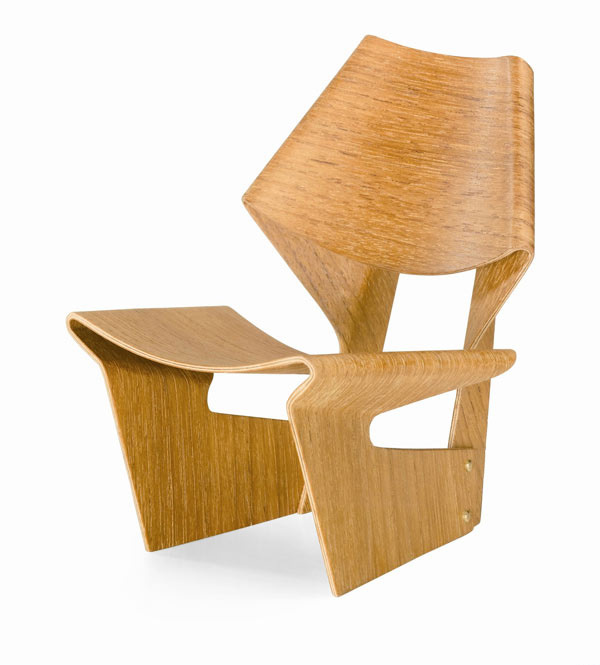 Take a look at the cute variations of this Ruth chair. This chair maybe simple but the design is really cute and cozy. 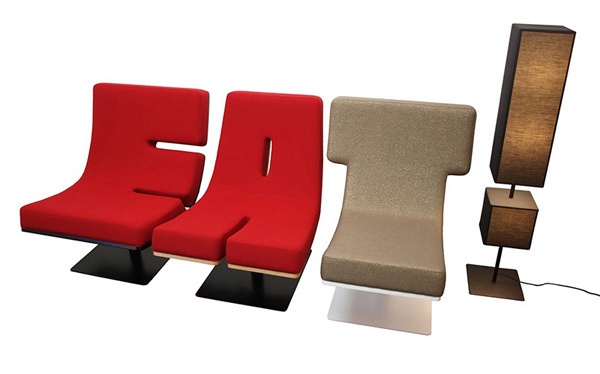 The TABISSO lounge collection consists of chairs including all letters and numbers, a set of floor lamps covering more than 20 punctuation marks, and low tables to complete the set. 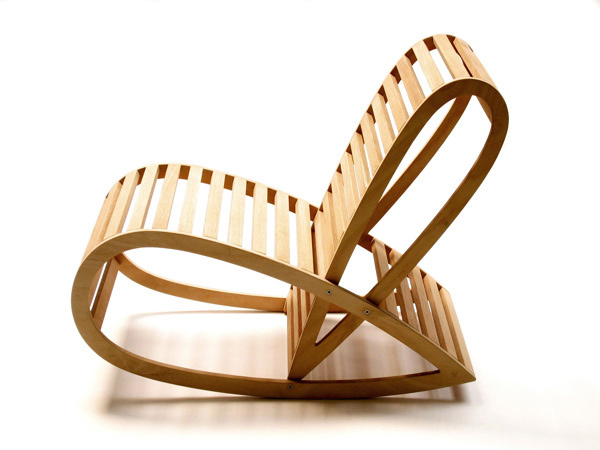 This sure is one fabulous wooden chair design. 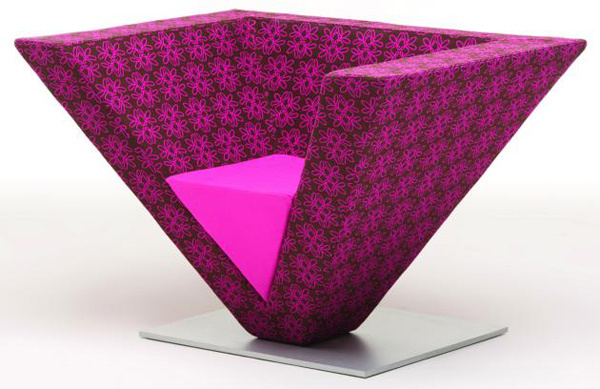 Say no more and go to the designer’s website and get this one for your home or your office. 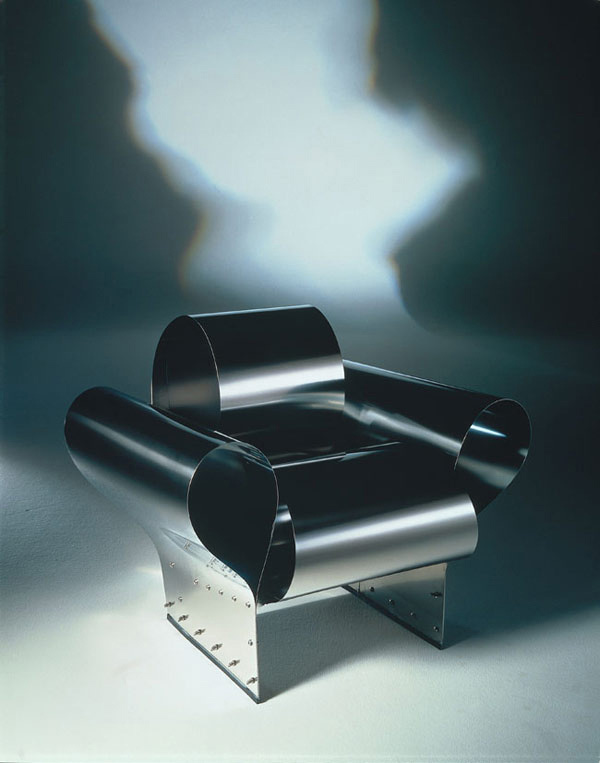 Ron Arad made sure that when he designed this chair, he was able to meet every requirement needed like ergonomics, ecology, economics and aesthetics. This chair may look uncomfortable but surely this was taken care of. 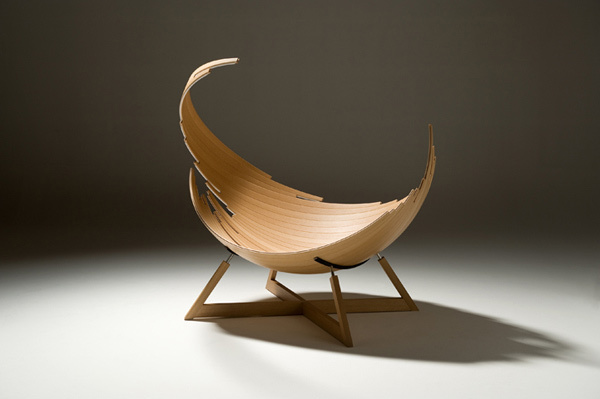 Looks like a funnel but feels like a chair – we just love it! 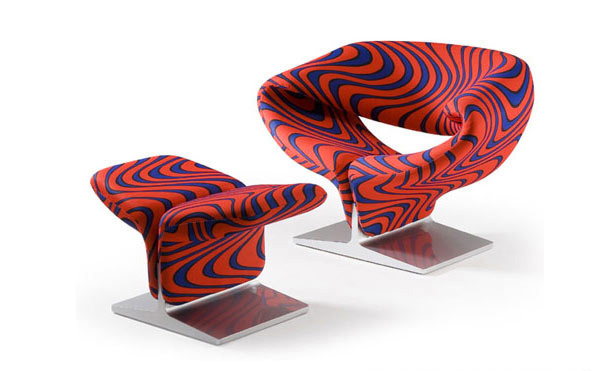 So guys, how did you find the 15 Stunning Chairs as Art Furniture? Weren’t they just lovely and interesting? We always want that right? The designs may simply be a chair for you at home, but for other people who would be seeing them would take them are as an art form and in turn become the conversational piece you will have in your living rooms! Here are some other designs of chairs – the 18 Totally Awesome and Cool Bedroom Chairs for more inspiration.